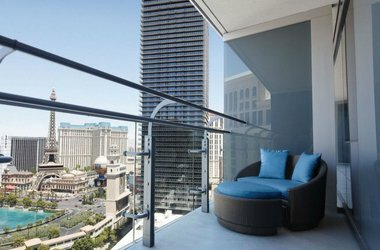 It’s not a traditional recipe, transforming the world’s best-known sushi restaurant into The Strip’s spanking-new hotel-within-a-hotel. But the ingredients are right: a refined and elegant Japanese aesthetic (calligraphy artwork, teak bathroom fittings, hot tea upon welcome) in an intimate space (181 rooms and 18 suites with garden and Strip views). Best of all, guests get priority seating at Nobu restaurant. 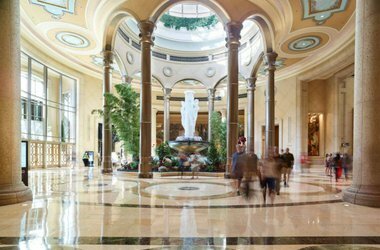 It’s luxurious and understated, especially when compared to its flashy sister hotel, The Venetian. But it’s not fussy and attracts a younger clientele than similarly swank hotels on the Strip. 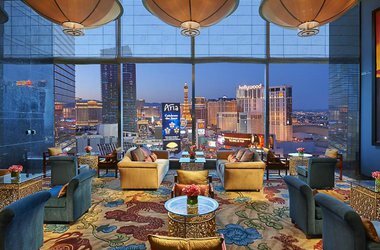 Of special note: Carnevino restaurant, LAVO nightclub, and Canyon Ranch spa. 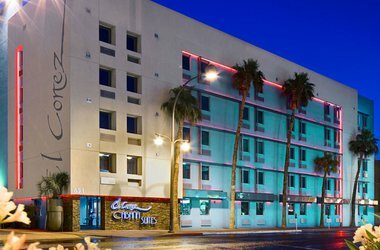 The new hotel for the revitalized Fremont East district. 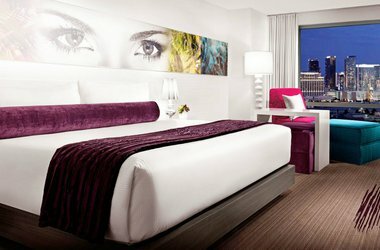 And we like the look of the new Vegas: it’s intimate (only 64 rooms), high on style (bold colors, cool patterns, glam furniture), impressively affordable, and located in a lively, cool, artsy neighborhood. 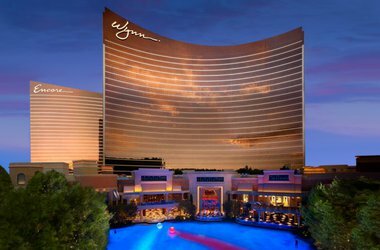 No surface is left untouched at the groundbreaking Wynn and its sister hotel, Encore, from the overflowing gardens and elaborate textiles to the Murano glass chandeliers. It’s the sophisticated, fashiony hotel of choice. They’ve been drawing the cool kids since opening, and they haven’t let up. In addition to the crowd, which is heavy on the locals, attractions include the always hot Nobu restaurant and the beautiful (and awesome) underground club Body English. 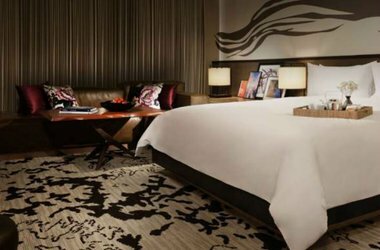 The newest luxury hotel on The Strip notable for its fun scene, striking design, and stylish rooms, many of which have terraces overlooking the Bellagio’s dancing fountains. 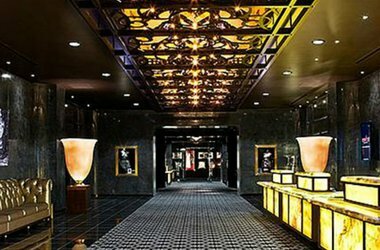 The many impressive restaurants, spas, shops, and bars are located in a multi-level central area that links the East and West towers.